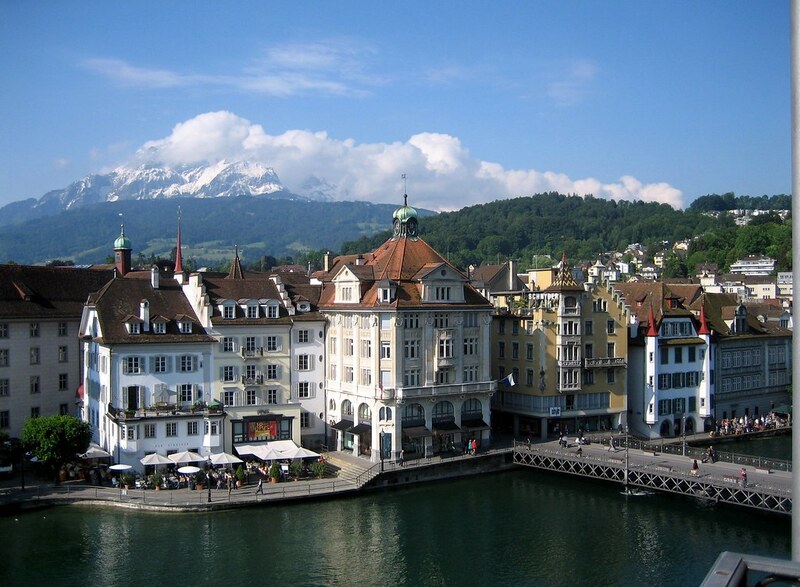 Ask a Local: What Should I Do/See/Eat in Lucerne, Switzerland? Today, I’m happy to introduce you to Audrey, who lives in the well-beloved Swiss lakeside town of Lucerne. My name is Audrey and I’m in my early 30s. I moved to Lucerne seven years ago and work in Zug in a trading company. I have a pretty stressful job, so I really enjoy being outdoors on the weekends. 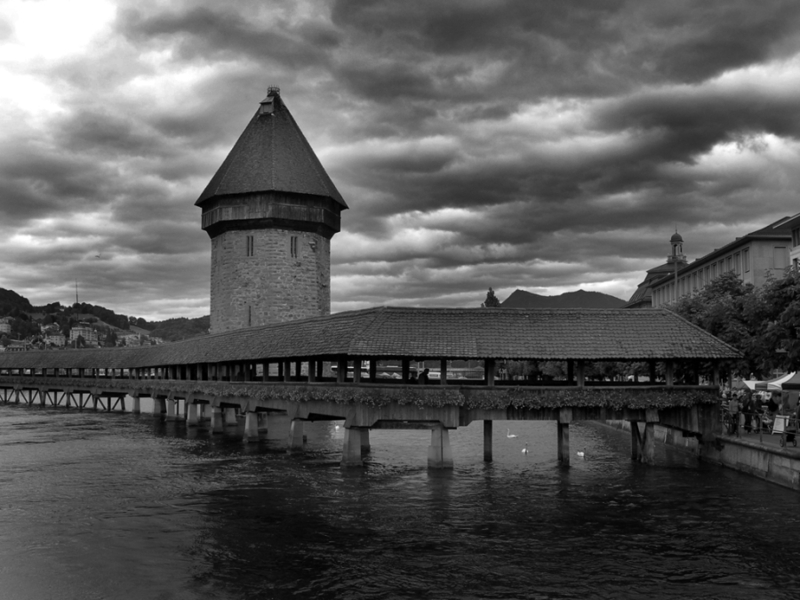 If someone is visiting Lucerne for the first time, what do you recommend they do and see? There are four must-sees in Luzern for me: First, the Lion Monument, which is such a beautiful sculpture. Second, the romantic Chapel Bridge (Kapellbrücke in German) and old town (where you can admire the fine, artistic work on the building walls). Third, the city walls, where you can climb a tower for a view of the KKL (an art and cultural center), the lake, and the old town. And fourth, Mount Pilatus. It can be a lovely place, particularly in fall and winter, with views of the clouds below and blue sky and sun above. In summer, it is a great adventure to combine a mountaintop walk with a boat ride. In spring or summer, I recommend hiking 2/3 of the way up from Kriens (bus 1 from the main station) and taking a gondola to the top (kulm). Then hike halfway down and jump on the steepest train in the world to Alpnachstadt, where you can catch a boat back to Lucerne (if you are lucky, a steam one!). 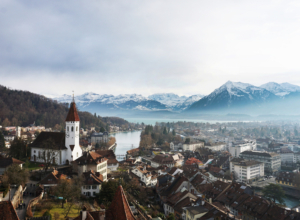 For more experienced travelers, what are some of your favorite hidden gems in Lucerne? 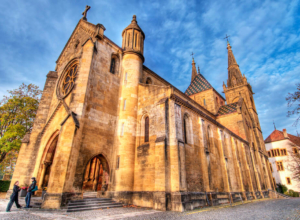 If you are into culture and history, go on a scavenger hunt called Fox Trail, which takes you through the town and will teach you about Lucerne’s history. You can book your hunt at foxtrail.ch. In the summertime, after a long day of exploring, a great place to relax is the Sunset Bar (at Seeburgstrasse 53-61 by the lake). When skies are clear, I love to walk or run around Rotsee pond. If you like nature, it’s a nice place for a walk or run (of about five miles)—and you won’t find any other tourists there. What neighborhoods do you recommend staying in for those who want to get a real taste of the town? The old town is cute, but hotels there can be very expensive and rooms can be small. Würzenbach is a nice area close to the lake and very green. And I would avoid Baselstrasse, which is usually in the shade and doesn’t look so welcoming. I recommend Zürich, where there is a nice trail to follow through different neighborhoods from the train station to the lake. One special place that I love there is the Cakefriends coffee shop at Torgasse 3. I also like Bern—our capitol city—which is only an hour away. It has an interesting town center and a bear park. Finally, I recommend a train journey to Schaffhausen to see the Rhine Falls. Let’s talk about walking…what nearby hiking trails or natural areas would you recommend? 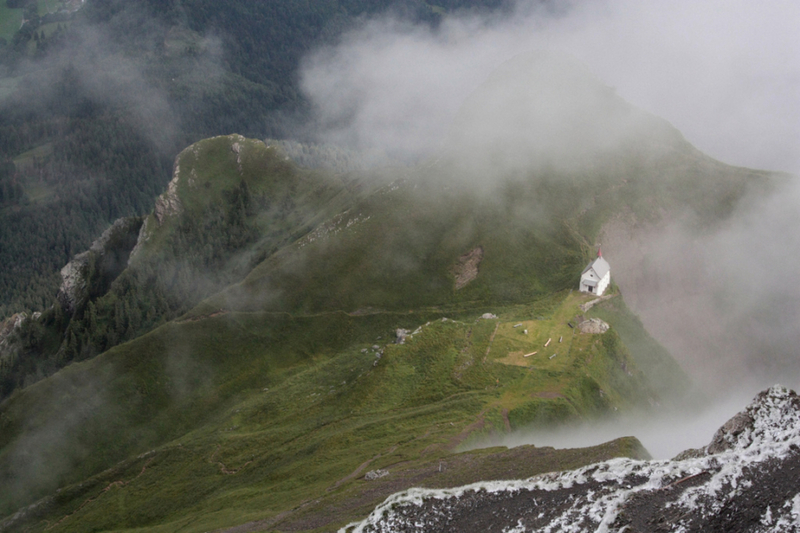 Mount Pilatus is a challenging but rewarding hike. Start from Kriens and head down to Alpnachstadt. Mount Rigi is also great…and you can even combine a hike on Rigi with a dip in the pool at the thermal baths. And Melchsee Frutt is another great area to hike around. What local dishes and drinks should people try in Lucerne? What are your top three favorite bars and restaurants in your city? Taube (at Burgerstrasse 3) is the place to go for delicious local Lucerne dishes. Shamrock (at Wagenbachgasse 3) is a nice Irish pub. Gourmindia (at Baselstrasse 31) is a fabulous Indian restaurant. Dean and David (at Morgartenstrasse 4) is great for fresh salads, smoothies, juices, and curries. It’s also very affordable for Switzerland. Luz (at Landungsbrücke 1) is a tiny coffee place overlooking the lake with fabulous, delicious snacks. And Filou & Bengel (at Morgartenstrasse 7) has lovely cupcakes and a delicious vanilla latte macchiato. Go to the tourism office for a booklet of discounts for different activities. 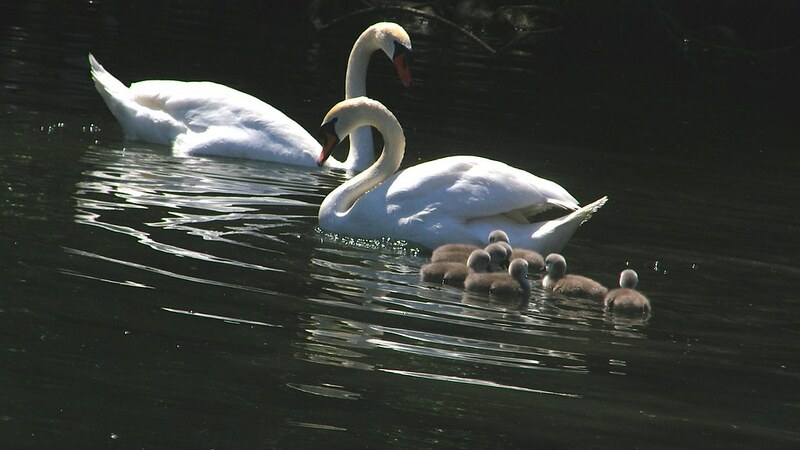 And for accommodation, check out the youth hostel in town; it is affordable and located near the Rotsee pond. Is there anything tourists do that locals find rude or strange? What can we do to better fit in with the culture? Respect the rules. Don’t jaywalk. Don’t spit on the streets or throw trash on the floor. Don’t put your luggage on the seats on trains or buses. This can be tricky in Switzerland, as Swiss people need time to let you in. So, unless you have years to spend here, your best bet is to go to the Irish pub and meet some expats. Ask for Mike (the owner). Where are the best places to get a memorable photograph of your city/town/area? 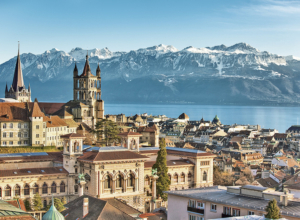 My top picks are: 1) on the promenade along the lake with the mountains in the background; 2) from the city walls overlooking the town; 3) from the Suite Bar (at Pilatusstrasse 1) at night when the town is all lit up and dynamic looking. Want more? My full-sized Switzerland guide (with 99 more of these interviews) came out in May. Get your copy now. Nice list. Switzerland is one of the countries that I hope to be able to get to one of these days. Lucerne, Bern and Geneva are the ones that I’m really looking forward to seeing. It’s a really special country. Hope you make it someday! Thanks Gigi Griffis.Planning a trip during August 2019 . We are going to start saving now . Thank you so much for the lovely interview! I’m on the train to Lucerne now and am looking forward to checking out all of the places Audrey has suggested! simple but wonderful introduction. exactly what i need for a first timer to Lucerne! Thank you! Awesome list of things to do. I am big fan of Switzerland. Plan on visiting next month after Greece. Looking forward to checking Lucerne out. Where is the best place to have cheese fondue in Lucerne or on a day trip? Also, is chocolate fondue normally a menu item in Lucerne? I am with a group of twelve adults in their mid-sixties which will be in Lucerne on April 28 and 29, 2017. Which mountain trips will be accessible on those dates? It appears that some do not run until May 1st, so I am confused about our best options. 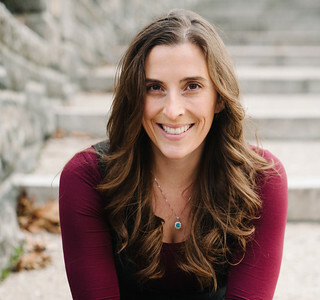 This is an interview I did with Audrey awhile back, but since it’s my blog she doesn’t get notifications about questions. The Swiss Tourism offices are really really excellent and should be able to answer your questions, so I suggest reaching out to them directly about the mountaintop accessibility. As for food, I’d check out her first restaurant pick. Sounds like they serve traditional dishes (and fondue is definitely traditional Swiss). I haven’t seen chocolate fondue on too many menus myself (though I did have it once in Wengen in the Bernese Oberland), but you can always do some research on her restaurant recommendations online and see if you can find a full menu. I just looked and don’t see fondue on their menu, so definitely check with the tourist office on this one! We will be getting in Sunday after lunch on July 22, staying the 23rd and leaving the 24th. We think we’d like to take the train up Mt. Rigi, but it sounds like there is more to do on Sundays with Mt. Rigi with a steam show? Can you elaborate? I’m not sure. This was an interview with a local named Aubrey, so she’s really the expert on Lucerne! (I’ve only spent a day there, myself.) I’d suggest giving the tourist office a call. Swiss tourist offices are super helpful.